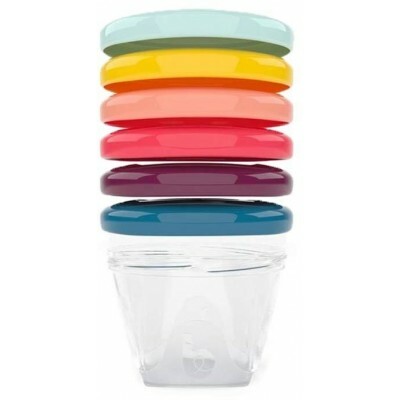 The colourful babymoov Babybol's are perfect for storing, freezing or warming baby's food! 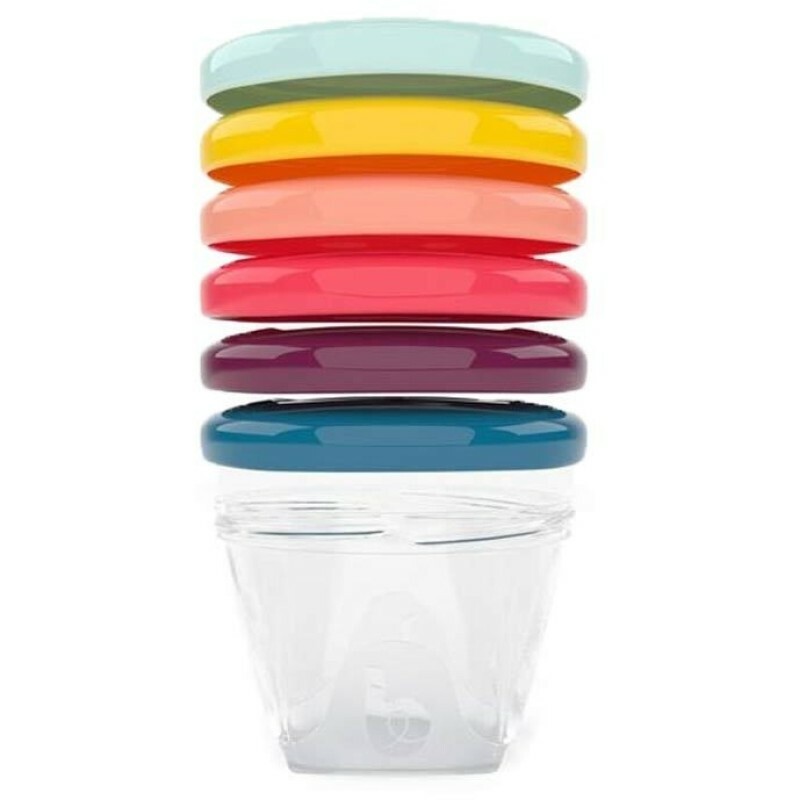 These baby bowls will help you preserve the homemade food you prepared for baby thanks to the airtight cover. The bowls clip together for easy storage, they are also see-through with a rewritable surface so that you can easily find what food is inside.